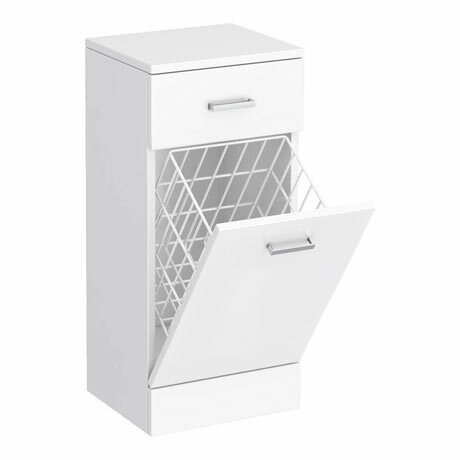 The Cove Gloss White Deep Laundry Basket with a pull-out design, make the most of your bathroom with our practical and attractive white gloss furniture options. Can be used in conjunction with 300mm depth furniture from the Cove range (not compatible with Alaska furniture). Most satisfied. Exactly what I needed.